Certified lead free to NSF/ANSI 372 by Truesdail Laboratories. Meets all State and Federal safe water drinking acts and regulations including California Prop 65. 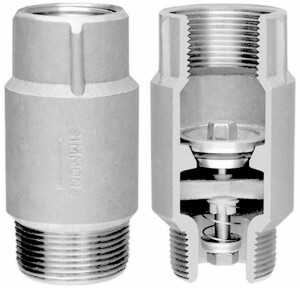 All check valves furnished with Buna-N O-Ring, stainless steel spring, stainless steel washer and stainless steel locknut. 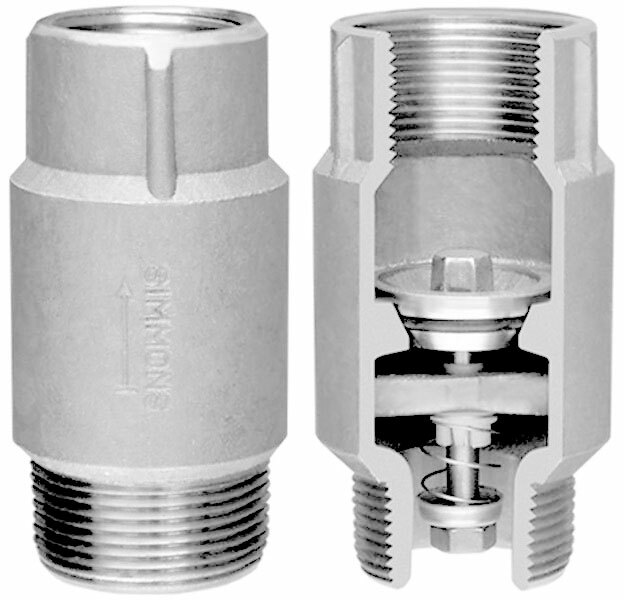 All valves 3/4″ through 1-1/2″ have a working pressure of 400 psi. All valves 2″ and larger have a working pressure of 600 psi.